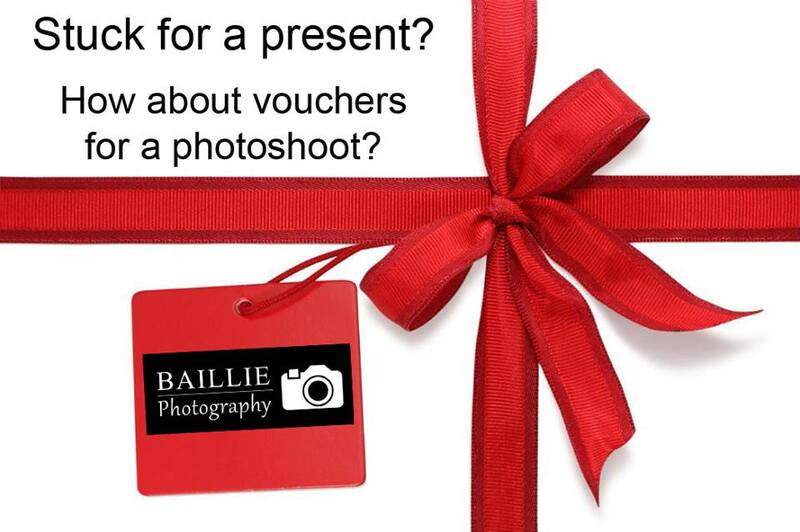 Gift vouchers can be purchased for any value and can be used to pay for a photoshoot, photographic prints or wall canvas. Why not buy a unique present that will last for many years. Remember a photograph increase in value the very moment that it has been taken, memories are to be treasured. Contact me for further details or a voucher pack.